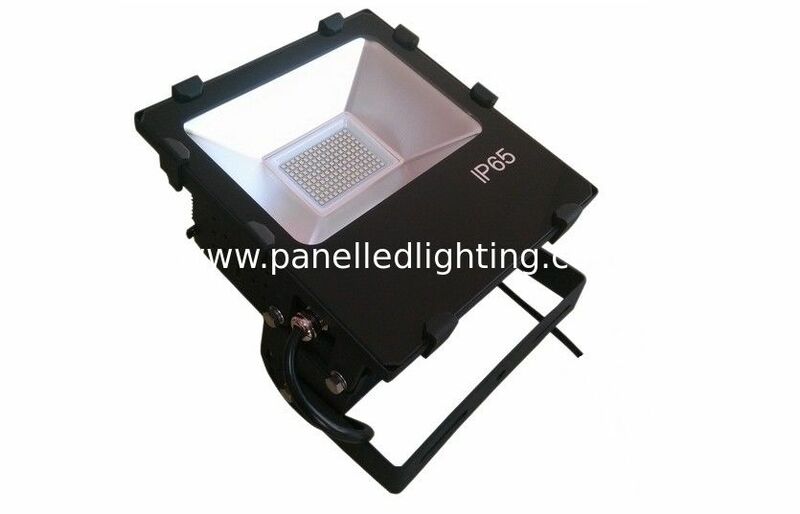 High Power High Brightness 40w LED Street Light for 7M pole, perfectly replace HPS old version. Durable housing. Rugged die-cast aluminum, scratch and fade resistant. Excellent appearance . 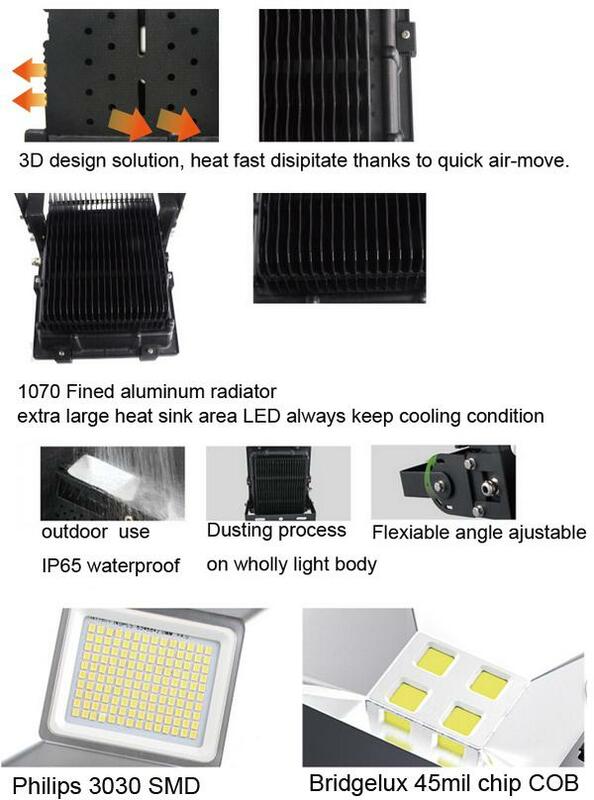 Working temperature/humidity -25°C ~ 50°C,10%~ 90% R.H. Storage temperature/humidity -40°C ~ 85°C,0%~ 95% R.H.
6. Not only goods,also provide Solutions.